A new wave of Chinese vehicles (both two & four wheelers) is making headlines in Pakistan. A feat wholly appreciated and loved by the local consumers. Coming back to the topic at hand, more specifically, the local motorcycle market. In the last couple of months, motor bikes like Honda CB150F, Super Power Archi 150 and Road Prince Wego 150 have been offered to increase the product diversity. However, while these new entrants can be categorized as the show ponies, the real humdinger of Pakistan’s motorbike industry is the one and only: Honda CG-125. A bike adored by its owners and loved by thieves. Each year, Atlas Honda releases a new model of their bikes to keep their line-up refreshed. Update? eh… what’s an update? Keeping up with the tradition this year as well, the company has introduced the 2018 Honda CG125 with a sticker change. A fact, which we covered a year ago with the 2017 Honda CG-125. In fact, since the addition of air suction valve and black muffler in 2012 and a larger front brake drum before that, there hasn’t been any noticeable changes in this particular motorcycle. Off-the-line speed – which is partly down to its low kerb weight of 99 KG and partly due to its OHV (Overhead Valve) engine – capable of producing 9.5HP @ 8000 RPM. Flate seat – which is favourable to the lady passenger’s seating norm in Pakistan. Ruggedness – Over the years this bike has made its special place in Pakistan. From roadside mechanics to Honda 3S dealerships, almost everyone can mend it. Add its ability to operate at almost all terrains and weathers, CG-125 is considered a benchmark in Pakistan. Resale Value– This shouldn’t even come as a surprise that Pakistani consumers value resale over any other feature. A fact which was highlighted in PakWheels Automobile Industry Survey. 1: Can’t deny the sales! Since the advent of new Auto Development Policy in 2016, Pakistan’s auto industry has shifted into fast lane after years. A fact which is only augmented by the launch of six cars in six months, a feat never witnessed in the history of Pakistan. Though the importance of CPEC’s (China Pakistan Economic Corridor) is paramount in this development, the fact still remains that the influx of new investors is reinvigorating and accelerating several development projects in Pakistan, all of which attunes towards the growing middle-class of Pakistan. A class which favours motorbikes as an economical means of intra-city transportation. Bottom line = Motorbikes are selling like hot cakes. The local motorbike industry registered an upward increase of 20% in bike sales; that’s 1.63 million bikes in one year. Low and behold, Atlas Honda trumped the whole market single-handedly. Numbers don’t lie. Yes, many readers will have different opinions on this situation (myself included) but for Atlas Honda and overwhelming consumers, Honda 125 is the best 125cc bike and Atlas Honda is the best motorbike manufacturer in Pakistan, period. 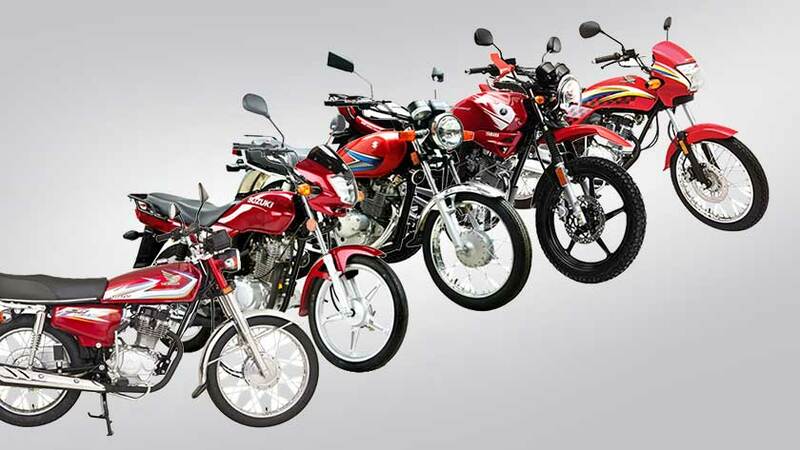 The company registered 18.38% increase in its motorbike (unit) sales. Up from 811,034 units in FY 2015-16 to 960,105 units in FY 2016-17. 2: Can’t resist the charm! Over the years, Pakistanis have witnessed a lot of bikes which made their impact; Yamaha RX115, Honda Roadmaster, Kawasaki GTO 125 to name a few. But they all have one thing in common and that is their demise. Honda CG-125 stands alone at its stature, making it an icon. I will quote a fellow blogger, Waqar Ahmad, here! Your first two wheels crush. And not just you but it is serving a huge majority of Pakistanis day and night – the one and only Honda CG 125. You can pick on it, mock it but you can’t deny its charm. 3: Honda CG 125: Motorbike from dark ages or a timeless icon? 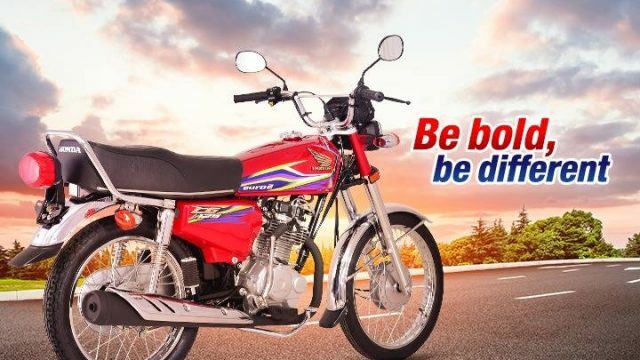 Honda CG-125 has become the very personification of Pakistani Consumer. Can’t even risk taking Yamaha YBR to a common ‘mistree/Ustaad ji‘ due to extra care that is required to dismantle it. Yes, YBR as a product is proven in countries like Turkey, Russia, Argentina etc. But it’s spare parts have yet to receive a major price cut which will attract more consumers. For other options that I mentioned (Road Prince Wego 150, Archi 150 & Honda CB150F) they are nowhere near to influence people’s perception due to the price bracket. Frankly speaking, I am a supporter of expensive maintenance as it has a subliminal effect on people to respect their and other’s property and think about the monetary loss before driving recklessly. As an admirer of motorbikes, I can totally understand Atlas Honda’s policy of sticking with a highly successful motorcycle, rather my disagreement is with company’s policy of ‘Keeping it as outdated as possible.’ Brand originality aside, the most relevant example I can think of in this case is ‘Honda TMX 125 Alpha’, it’s the counterpart of Honda CG-125 in the Philippines. 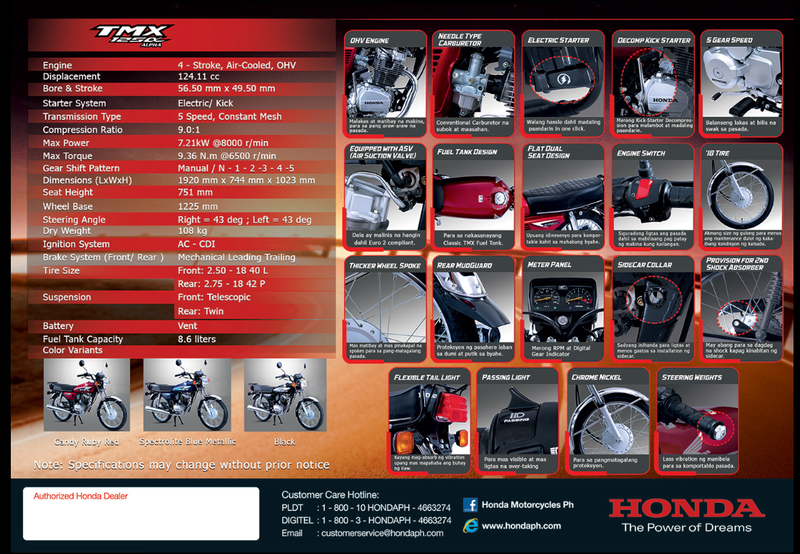 Where TMX 125 Alpha is equipped with an engine kill switch, electric & kick start, steering weights, dipper and provision for second shock absorber; on the contrary CG Honda 125 features nothing of this sort. So are we likely to see Atlas Honda’s sales dip? No, but it will give other bike manufacturers a chance to capitalize and tilt the market dynamics towards their side.